At The Orchard our desire is to Love and Love People. Our success is not measured in how many are involved with our church. Rather, by how many in our community are tasting the fruit of new life in Jesus so that our community reflects His vibrant life, hope, freedom and purpose. The Orchard was planted as “Church at Carbondale” in May of 1990. It was a church plant by Church at Redstone that Pastor Doug and a few others had founded in 1977. Over the years Church at Redstone grew and constructed a church building. Soon it was full and overflowing. That occasioned the planting of Church at Carbondale which was founded as “a fun place to get serious with God, for people who have given up on church, but not on God.” a little after 2000, we added, “where you can build a life transforming relationship with Jesus Christ”. In 2011 we realized that the name Church at Carbondale, wasn’t big enough for what God was calling us to and after much prayer we became The Orchard. In 2012 Dr. Doug Self retired and Pastor Charley Hill took the reigns as Lead Pastor. 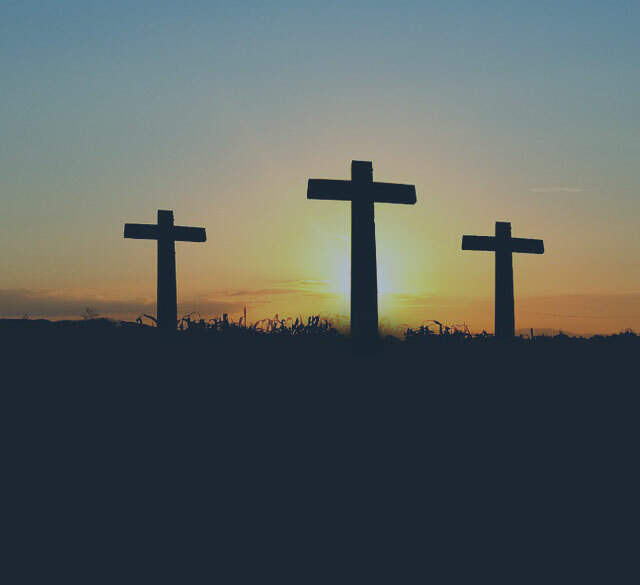 Under his vision and guidance, The Orchard has moved forward with the initiative of Loving God and Loving People practically and realistically every day. The Orchard is building on the many years of foundation and all during the week, all over the valley, and when gathering on Sundays, we are bringing life. This is a Movement, not a Monument. It is a People, not a place. 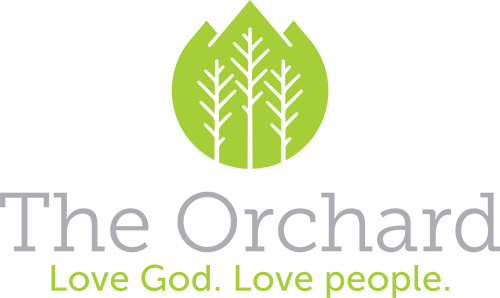 The Orchard stands out as a church where you can come as you are, be real and join in on the journey of spiritual discovery. At The Orchard, we believe that we are Brought to Life to Bring Life. As Christians we are given abundant life in Christ, not just for ourselves, but to share with others. We are Rooted in Christ, Growing Together, and bringing Fruit to the Valley. This is our vision, our mission. Our success is not measured in how many are involved with our church. Rather,by how many in our community are tasting the sweet fruit of new life in Christ, so that our culture reflects His vibrant life, hope, freedom and purpose.